Want to make someone’s day? Bake them some banana bread! 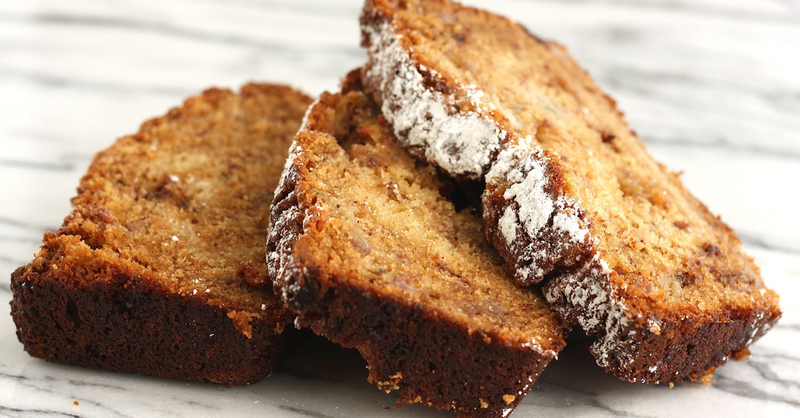 Banana bread is one of those classic, comfort food recipes that fills the whole house with warmth and makes everything better. Banana bread is magic. 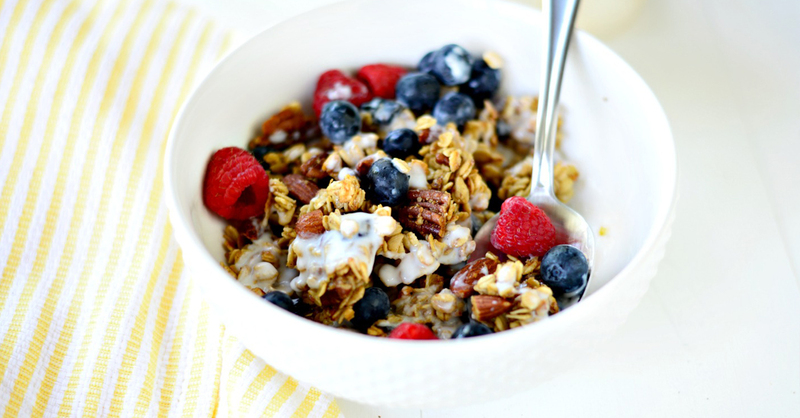 Don’t be afraid to toast the oats until really golden as this gives the granola a more caramelised flavour. 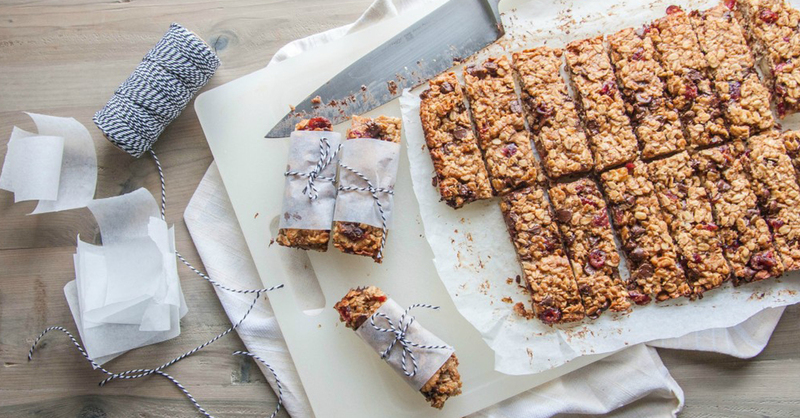 These chewy fruit and nut bars topped with nut butter make the perfect healthy snack for any time of day. 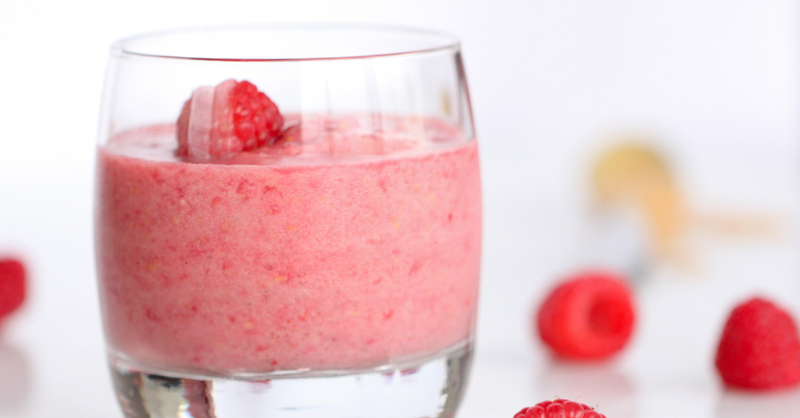 Turn a favourite childhood sandwich into a creamy, clean smoothie with this fun creation. 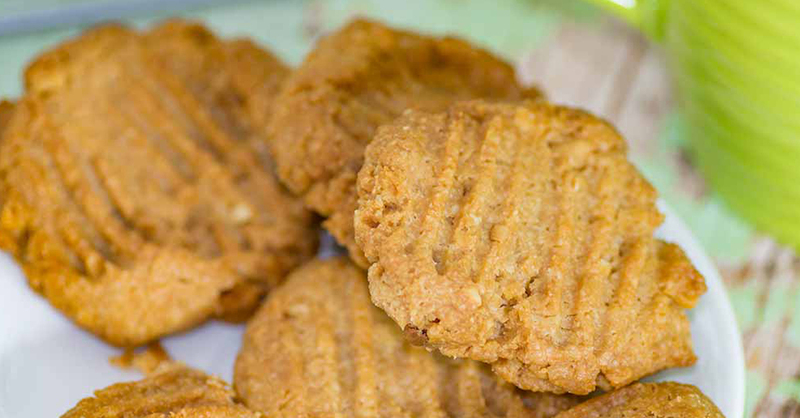 Give these Low Carb Macadamia Nut Butter Cookies a try. They are an easy keto snack when you’re on the run, for that between meals hunger buster. You can double or triple the batch to keep them on hand. 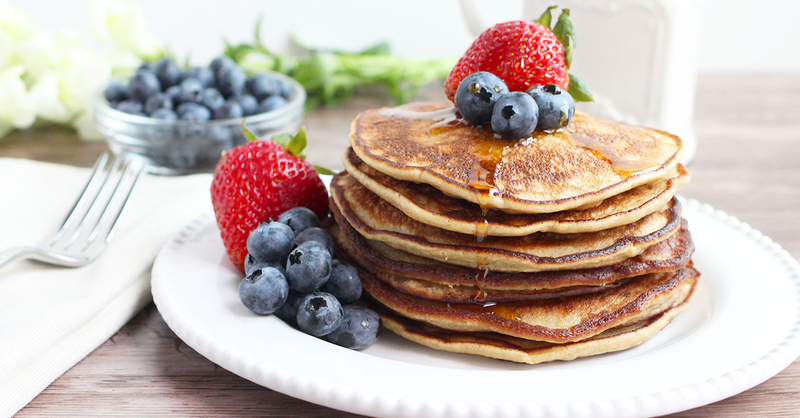 A simple 4 ingredient recipe for perfect paleo pancakes that you can make in a hurry or in advance. Add all the flavors you want and enjoy. 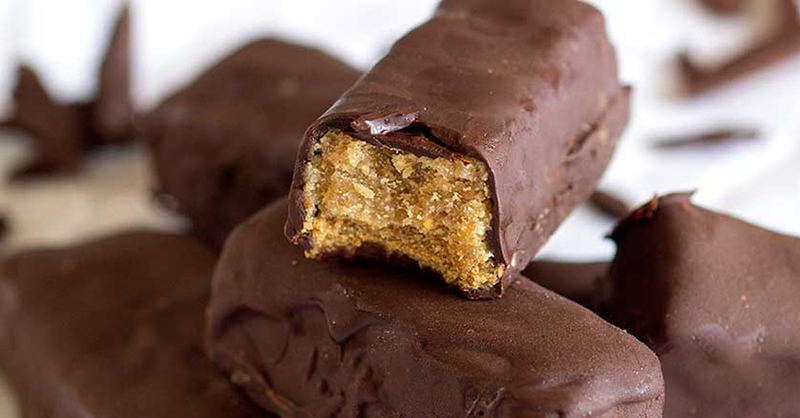 If you love cookies in any way-shape-or form, you’ll love these cookies. The cookies are chewy with a bit of nutty-ness and oaty goodness and are quick to make, they are a bit more healthier than most too. 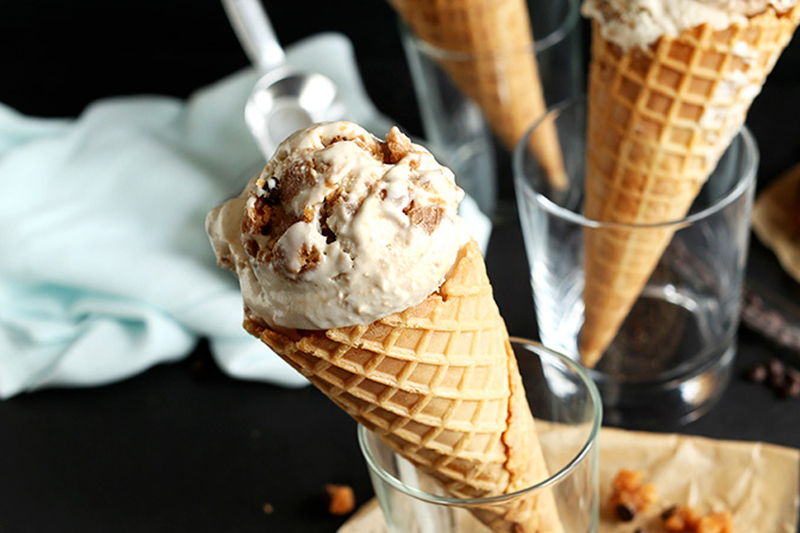 This ice cream is so simple, requiring no fancy methods and just 6 ingredients! Likely items you already have on hand too, especially if you’re vegan or dairy free. Easy to make and absolutely delicious. Made with all natural ingredients, including our Eat Naked Peanut Butter. 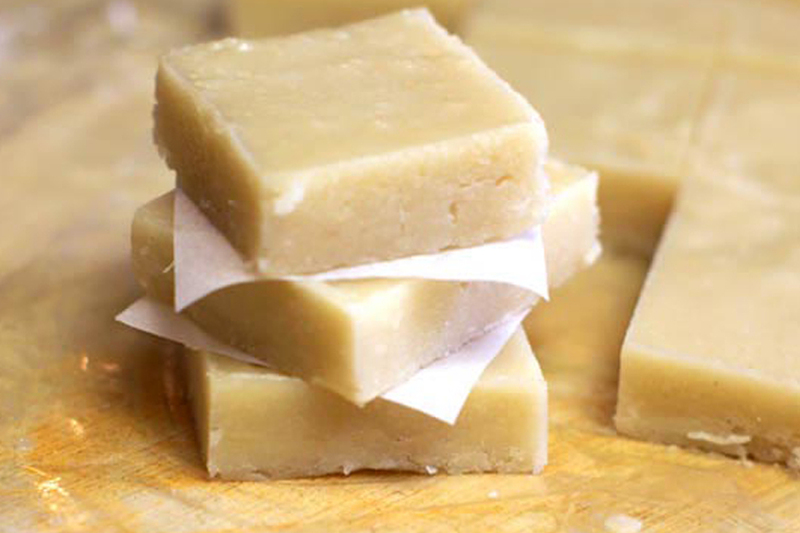 Delicious and much healthier than the packaged bars you can pick up at any service station or supermarket.